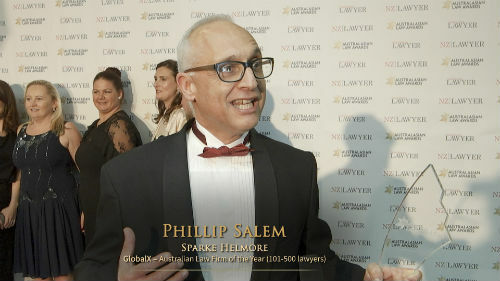 The Australasian Law Awards will soon be back for 2019, honouring the outstanding achievements and best deals of top firms, in-house teams, and legal professionals of Australia and New Zealand. Nominations for 33 prestigious categories have been flooding in over the past few weeks, but the window for nominations is about to close. If you, a colleague, or your team have raised the industry bar over the past year, you only have until Friday to submit nominations.